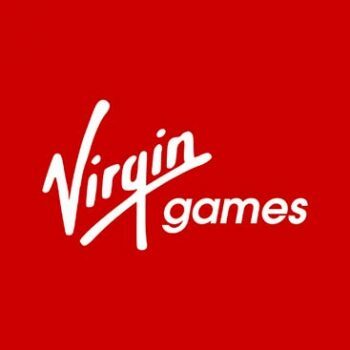 Ladbrokes games reviews will show you that this company is certainly one of the names you think about instantly when presented with the subject of gambling. Ladbrokes has been in business longer than a dozen lesser competitors combined and has the kind of presence that’s the envy of the market. Big offerings, big TV promos and you barely see a sports event take place without catching glimpse of the Ladbrokes name. 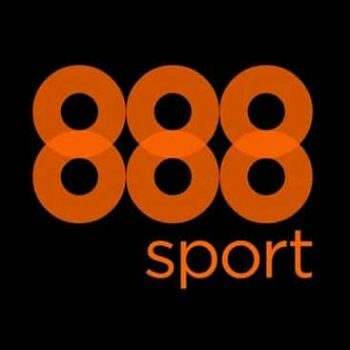 But given the fact that these guys made their name and their fortune in offline and online sports betting, what do they bring to the online slots gaming arena? 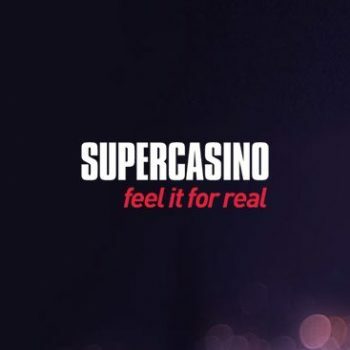 Casino Papa has the answer…read on for more! 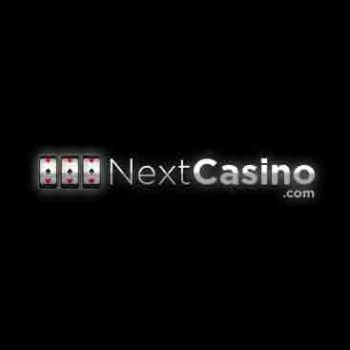 Right now, pretty much every big-name online casino and gaming site also operates a dedicated ‘games’ version of its offerings. 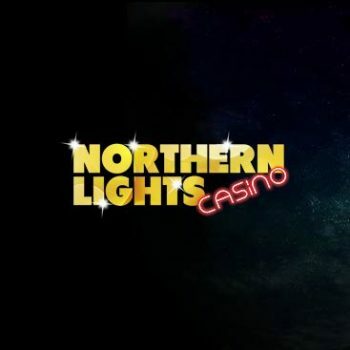 Roughly translated, a separate entity that goes alongside its online casino, which focuses more on slots and microgaming fun. And if we’re perfectly honest, it’s ever so slightly pointless in most instances. Why? Well, because all the slots on offer can already be accessed via their online casino UK, so what’s the point in hosting a games site too? Sometimes though, they really get it right…is this the case with Ladbrokes Games? In terms of first impressions, it’s clear that the folks behind Ladbrokes Games wanted to ensure that not an inch of all available space went to waste. Minimalism was not on the cards and there’s a real ‘loud and proud’ feel running through the whole thing. We’ll let you decide if that’s a good or a bad thing, but we reckon it’s right on the cusp. Not quite crowded and cluttered, but close. 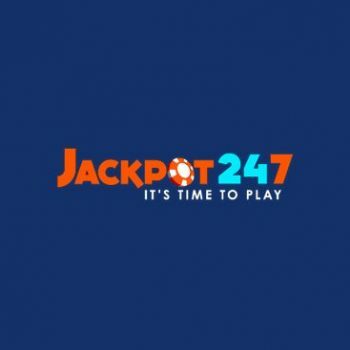 You’re immediately presented with the most popular games of all, along with a tantalising peek at some of the current progressive jackpots waiting to be scooped up. You can also get a load of the lucky buggers who’ve taken home massive amounts of money in the winners list below…the kind of place you’ll be praying your own name turns up. Moving onto the range of games on offer, it’s exactly the kind of gigantic library you’d expect from such a huge name. If it’s new and relevant, it’s right there at the top. If it’s an all-time classic, it’s there. But there are also plenty of diverse additions to the ranks too, including virtual sports, keno, number games online and more. 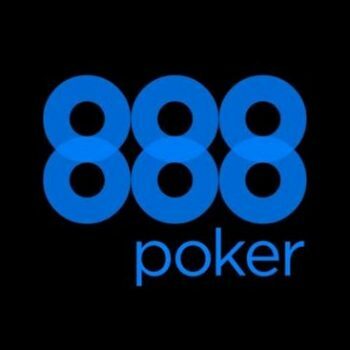 There’s also a solid selection of quality table games too, which in every instance run like a dream. Speaking of which, absolutely no issues to speak of in terms of overall site performance. 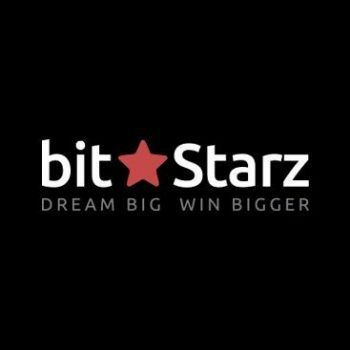 It uses 1X2gaming, Blueprint Gaming, Core Gaming, Electracade, GW Games, Greentube, IGT Interactive, MIG, NetEnt, OpenBet, Realistic Games and SG Gaming software under the hood, so this is hardly a shocker. 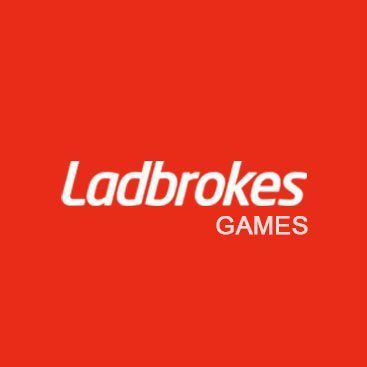 One very big box ticked by Ladbrokes Games is in how they are happy to let you try out most of the games 100% free of charge, without having to sign up for an account. No effort, no commitment and no risk – anyone can just click the games and have a go. Where this isn’t an option, we tend to get annoyed…a real personal pet peeve! Bonus offers tend to be a lot more realistic and gentle when it comes to these kinds of ‘games’ sites. In the case of Ladbrokes Games, what’s on offer is a £30 Welcome Package, which gives you two bonuses on your first two deposits up to a maximum of £30. You sign up, you top up by £10 and when you’ve staked £100, you get £20 in your account. After your second deposit, you’ll need to stake at least £50 to qualify for a further £10. Terms and conditions apply, but aren’t nearly as steep as you’d expect from a standard online casino. There’s a somewhat cheeky promo deal on right now too…at the time of writing, at least. There’s a generous £5,000 Games Grand Prix taking place, which guarantees a prize for the Top 300 Podium finishers. In terms of taking part, it’s simply a case of earning 1 point for every £1 you stake during the promo period. Which means you have to spend more to stand a chance of winning. Which totally favours those with the most cash to blow. And it is also a very clever marketing stunt to pull in the business, not really a competition by usual standards! 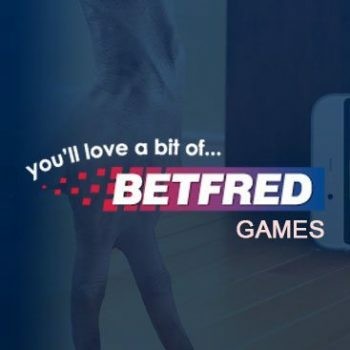 Other than this, the customer service team is stellar, the mobile gaming experience is as good as it gets and Ladbrokes Games offers seriously speedy payments both ways. Security is top-notch and a single account offers access to all Ladbrokes gaming offerings, which is nice! 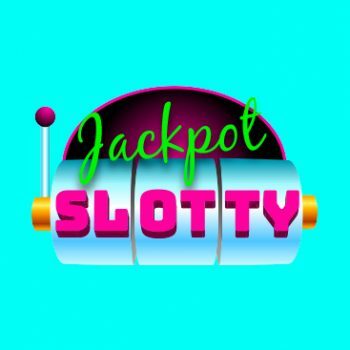 Given the fact that you’d be hitting Ladbrokes Games for the primary purpose of accessing great online slots, the huge range available is undoubtedly the best feature of all. It offers great variety, performance is outstanding and we love the option of playing for free without even having to set up an account. Once again, Ladbrokes Games has delivered the goods and come up with something impressive. 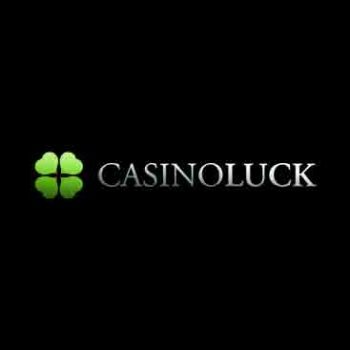 You could certainly argue that you don’t exactly need Ladbrokes Games if you are already a member of their casino, given that all the games (and a lot more besides) can be accessed there. 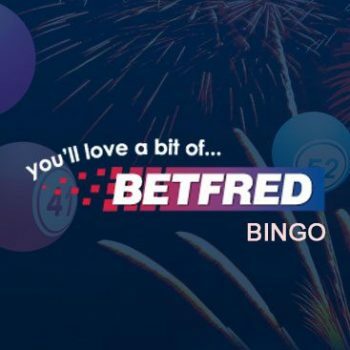 But at the same time, if the best online slots uk and similar action are really all you’re on the market for, you could do a lot worse than head over to Ladbrokes Games to sign up and get their free no deposit bonus. 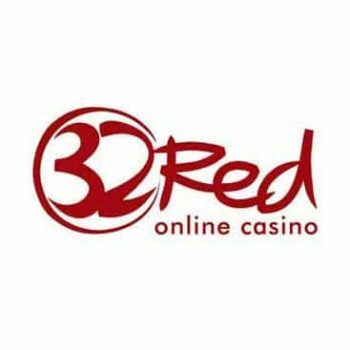 Once again, we like simple and honest casino and games welcome bonuses, like the £30 deal you’ll find here!